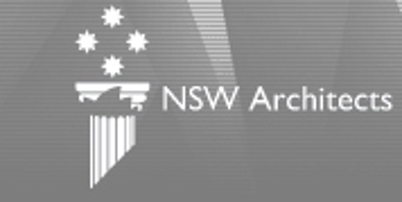 The NSW Architects Registration Board administers the Architects Act 2003, the legislation regulating architects in NSW. The Board's key role is to protect consumers of architectural services by ensuring that architects provide services to the public in a professional and competent manner, disciplining architects who have acted unprofessionally or incompetently, accrediting architectural qualifications for the purpose of registration, informing the public about the qualifications and competence of individuals or organisations holding themselves out as architects, and promoting a better understanding of architectural issues in the community. Gerard Reinmuth is the nominated architect (6629) for TERROIR's NSW (Sydney) office.